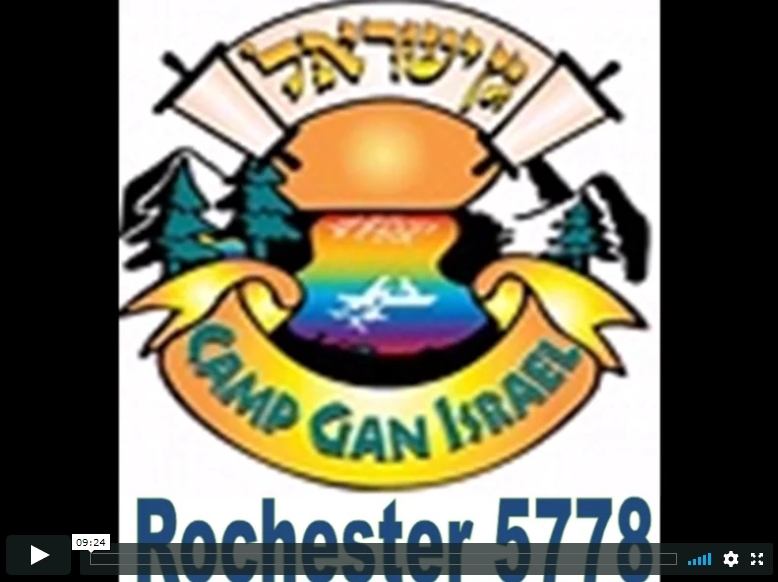 Welcome to the Camp Gan Israel. Whether this is your first summer with us or you have been here before, we are delighted that you are joining us and we are certain that your children will have a wonderful camp experience. 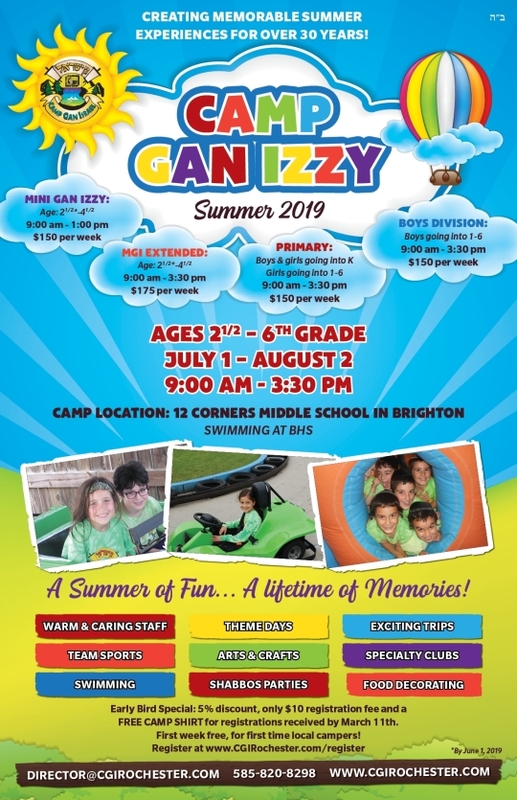 The counselors and staff at Camp Gan Izzy are eager to greet your children with many new and exciting programs planned for this year.